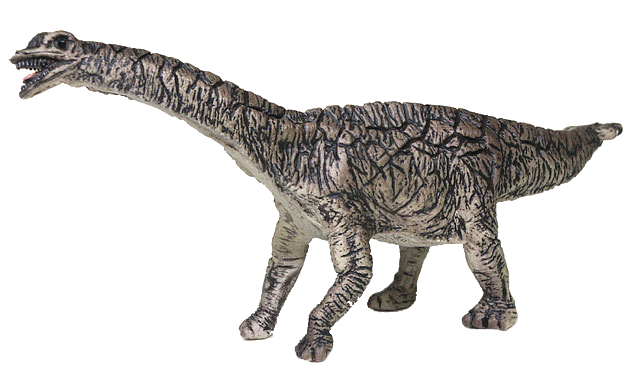 DeJankins will be importing two dozen of the Bullyland Spinophorosaurus figures from Urzeitshop. Sculpted by Sven Kollhoff exclusively for the Naturhistorisches Museum in Braunschweig, the figure is made of the same sort of material as all the other Bullyland Museum Line figures. It is about 7 inches long and stands nearly 3 inches tall. If you’d like to get one, we will have them available, probably in February, for an estimated $17.50 each plus shipping. This price is based on the current foreign exchange rate between the Euro and American Dollar and is subject to change based on that rate on the transaction date. Since there will only be 24 figures in this order, they will be sold on a first come - first served basis.